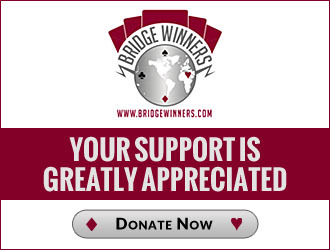 Share and discover ideas and best practices for running a bridge-related website. Only members who are webmasters of existing or upcoming websites related to bridge will be permitted to post. Does Anyone Use Joomla for Website? Can one run two independent instances of ACBLScore on the same computer simultaneously? Is there a Current Best Approach for managing Club, Unit, and District Calendars?